If you’re like me, it will drive you insane when you see, not just businesses, but people who post images that are not aligned correctly or are not the correct dimensions for what they’re posting onto. You could have an amazing graphic, but placed on the wrong platform, it could turn it from a 10 into a 2. Image size is important if you want to get the most exposure on each social media platform. 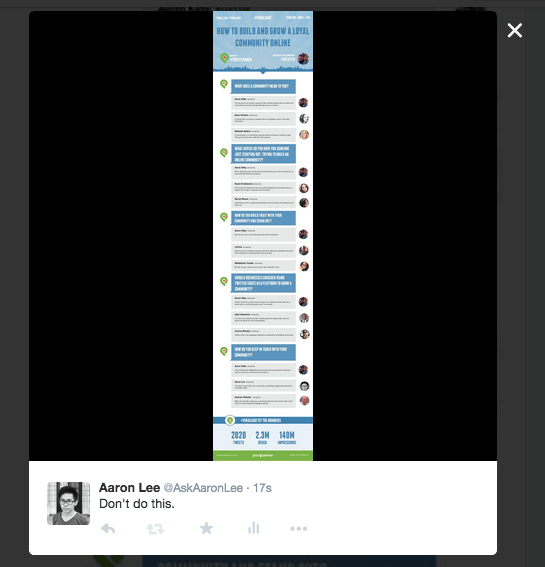 For example, on Twitter, a horizontal image works better than a vertical image as the images get cropped. 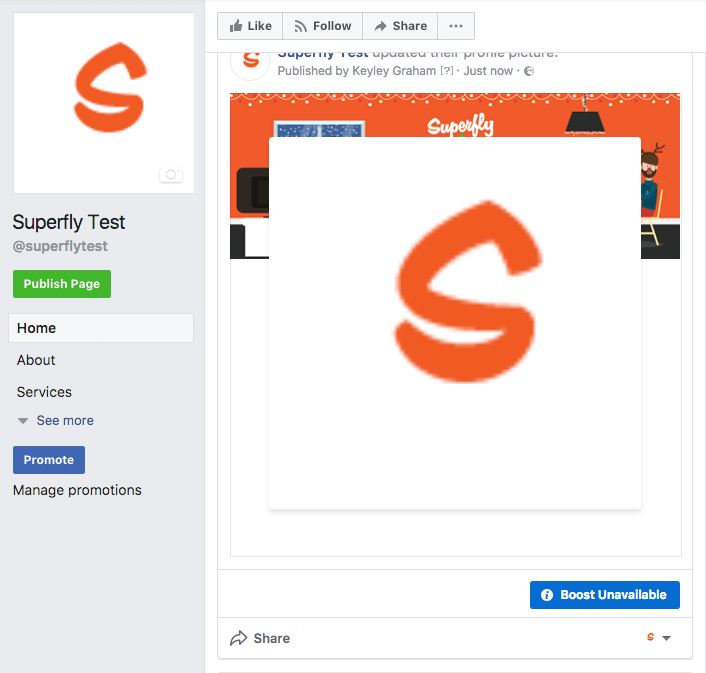 Whereas Facebook uses a variety of both wider images and square – pick which works best for your post without having the image cut off in any way. The majority of people view Facebook on their mobile, daily. If someone is flicking through their feed, not really paying attention, for a split second, if you have a portrait or square post I believe they’re more likely to have seen it compared to a smaller landscape image which doesn’t cover as much of their screen. You need to make it as easy as possible for people to see your posts; people are lazy and if something doesn’t jump out straight away, it’s likely that it will be missed altogether. Platforms are always changing their layouts so it can be difficult to keep up to date on current dimensions. But as soon as you notice there has been a change make a note of the current size – you want your posts to look like a 10 every time. Think of it as a pair of blinds, you want them to sit nicely within your window, not too long and not too short. 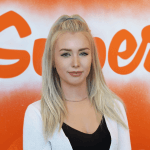 You want them to sit nicely within the frame and that’s exactly what you want with your posts! You don’t want a bit of light shining through in the morning, right? Edge to edge, precise dimensions. Did you know that having the wrong dimensions not only effects how we see the post but also the quality too! An image that has dimensions too small will appear pixelated and blurry, not professional at all. Also top tip – save your images as PNG, they look better on screen! To help you out with these ever changing dimensions, I have put together a downloadable guide for you which covers all of the dimensions you’ll need for Facebook, Twitter, Instagram, Youtube and LinkedIn. You have no excuse to get it wrong again!